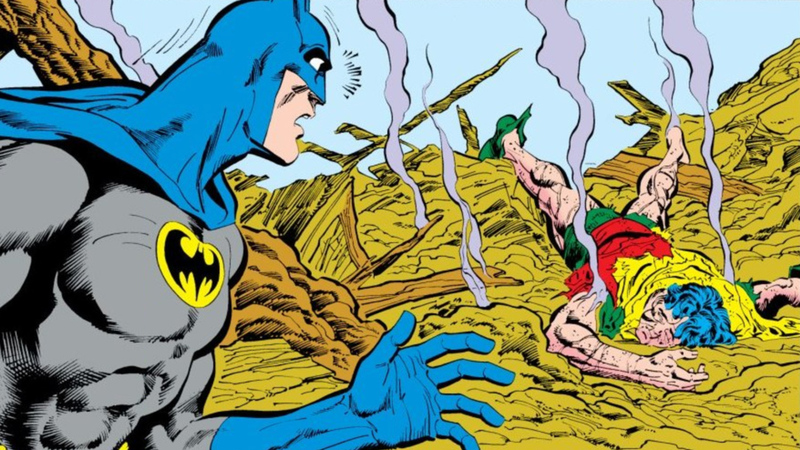 You Tell Us if Jason Todd Should Have Lived or Died! Back in 1988, DC readers took to the phone lines to vote on the fate of Jason Todd when his life was threatened by the Joker in "A Death in the Family". Now, 30 years later, DC Universe has asked fans to vote again. A few days ago, we posted a link recreating DC’s original poll from the famed storyline, and you made your voices heard. Thanks to the power of the internet, voter turnout almost tripled from the original phone poll! While 10,617 people voted in 1988, this time we received 28,570 votes as of this morning! Did DC fans show mercy to Jason this time around? For 32% of voters (9,060) of voters, there was a feeling that fans got it right the first time in 1988. 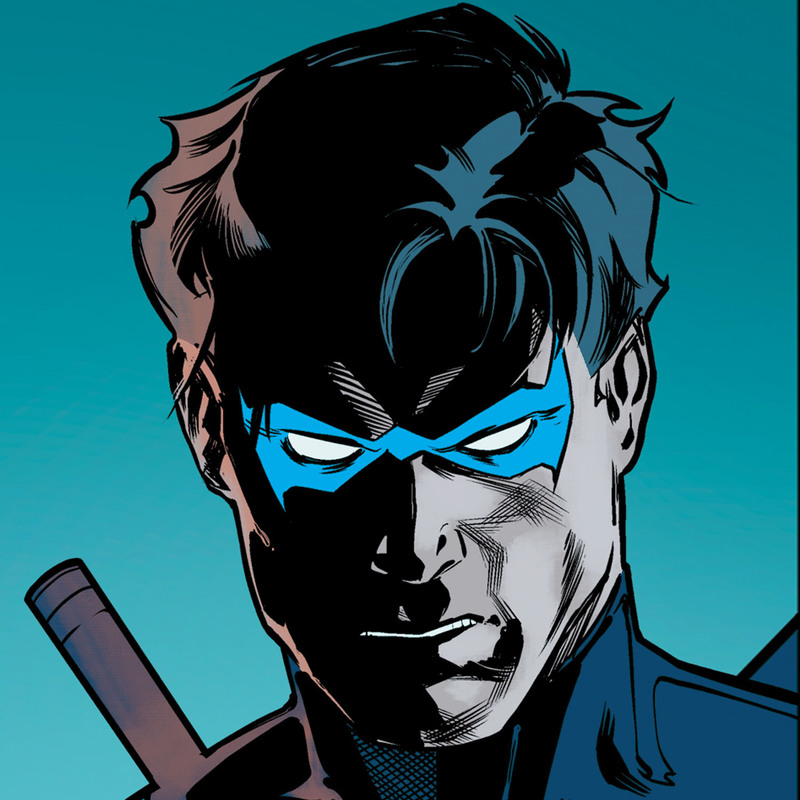 Some of you cited all the great stories that resulted from Jason’s demise... “If Jason lives, we don’t get Red Hood or Robin #3/Tim Drake,” wrote Molly258 in our Community discussion. “I voted for him to die today because his death is so important in terms of what it means for Batman and also for Jason to go on his path towards Red Hood," wrote JaysonTodd. “Jason Todd’s own mother turned him over to the Joker to be crowbarred. I think we should respect her wishes," wrote 87benlewis.41858. Whew, brutal! It appears that Jason has won over some new fans since his original death -- and that was enough to save him in the vote! The second Robin’s survival won the poll with 68% (19,510 total) votes. Some, who voted in the original poll back in 1988, wound up changing their minds... “I remember voting to have him offed when it first happened because his version of Robin was super annoying. Now, I voted to let him live; especially since no one stays dead anyway. Bruce already lost enough people [he] loves," wrote johnpre62.69656. “I vote that he lives this time around because back then I would have loved to have seen how the story would have progressed had he survived," wrote JasonTodd428. “Maybe he should live and take down the Joker and save his mother, and Joker actually dies in the explosion”, wrote Mikeyxpool. If you didn’t get a chance to vote yet, the poll is still active. Head on over to our Community and join in the discussion. The debate isn't over; and, with Jason's overwhelming popularity (have you seen the latest episode of Titans, "Jason Todd"? ), we’ll have fun imagining scenarios for years to come!